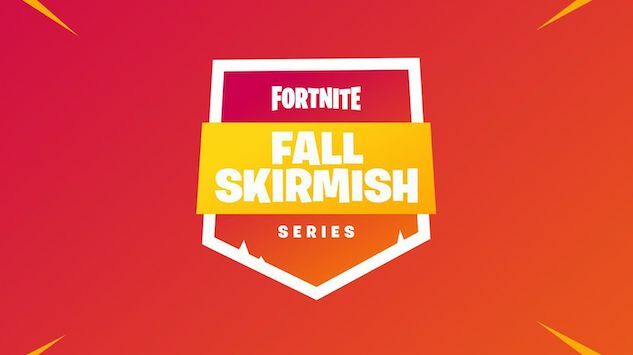 Friday, Epic Games announced on its blog that Fortnite’s Fall Skirmish event will feature a total of $10 million in prizes. The six-week competition begins next weekend and will run all the way up to Oct. 28, wrapping up at TwitchCon. Fortnite> has only grown in popularity since its release. Epic is aiming to continue that trend thanks to two formats of play they call Competitive and Entertainment. A wider audience of players will be able to participate thanks to this expansion, along with the inclusion of minigame-based challenges. ATK races and mini-golfing are just two examples Epic gives in its blog post. Anyone can play Fortnite’s Battle Royale mode for free and now anyone can compete in tournaments for cash. Events like this one help defeat the stigma surrounding e-sports. Epic notes that over 500 players won prizes in its last event and the hope is to grow that number. Final details on the Fall Skirmish are arriving next week, per Epic, along with pre-registration, which will be first-come, first-served.